Wanna fly? Use this jetpack, the parachute or the paraglider. This mod also adds walk on water boots. 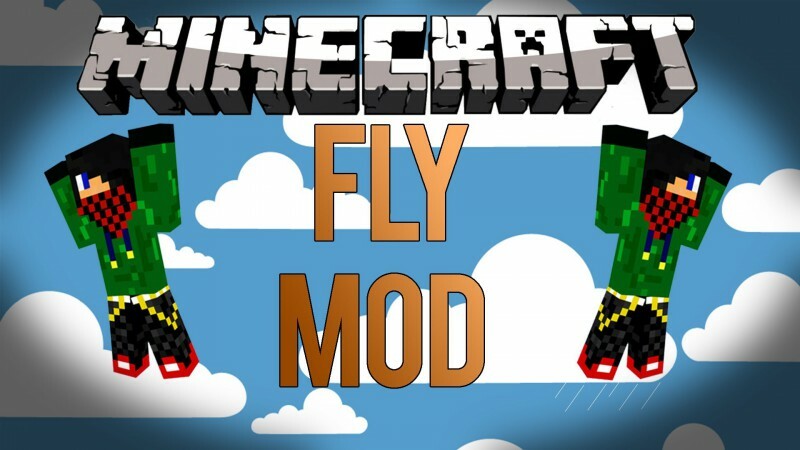 Enable Fly = F, when fly is toggled you take no damage when landing Posted Imagehope you like it.